Wildlife ACT’s Community Conservation Education program is focused in communities surrounding protected areas in KwaZulu Natal. Wildlife ACT runs a bush camp where we take rural children through a 4-day learning experience; teaching them about the interconnectivity of all living species and the role each plays in sustaining life. 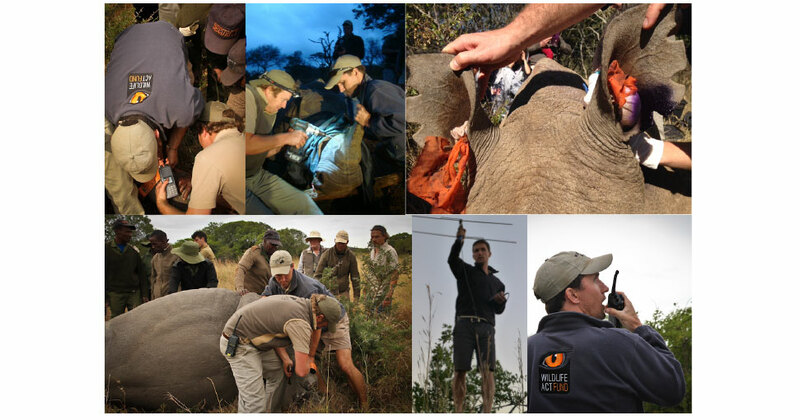 We also employ fulltime conservation education officers who work in communities surrounding key rhino populations. The highest demand for rhino horn is in Viet Nam. In the Chinese tradition, the word ‘Chi’ means ‘vital energy’. It is also the concept behind TRAFFIC’s demand reduction campaign in Viet Nam that addresses the emotional motivators behind the use of rhino horn. Their ads drive home the message that Viet Nam’s most impressive and charismatic men have created their own good fortune and know that a piece of rhino horn is no substitute for their natural talent and sheer drive to succeed. 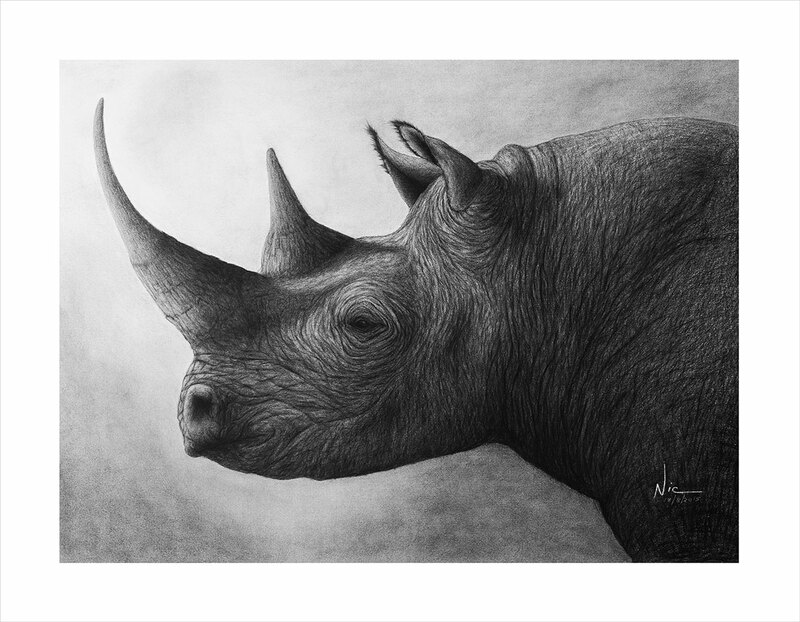 Together with WWF, TRAFFIC and members of Project Rhino KZN, Wildlife ACT works to develop a unique business environment where concerned leaders are able to identify and trade with partners who, like them, declare not to use or trade in illegal wildlife products. US$ 500 per month – Regional Cooperation: Support for ground-level net works that share information, intelligence and resources. As the Kruger National Park intensifies anti-poaching measures in partnership with private reserves on its borders, poaching syndicates are turning their attention to more vulnerable regions; KwaZulu Natal being a comparatively soft target with high populations of rhino. Because of the prohibitive cost of protecting rhino and the increasing danger in the face of well-armed poachers, some private landowners have begun questioning the value of rhino to their tourism operations. 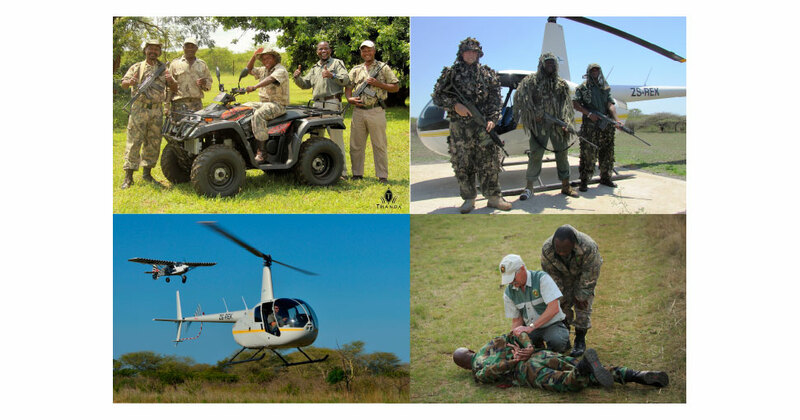 Project Rhino KZN was formed to unite all owners of rhino in support of the threat of poaching from the government conservation authorities, law enforcement agencies through to the private and community rhino owners. The goal of Project Rhino KZN is to secure and protect critical rhino populations in KwaZulu-Natal through the provision of proactive support to private and community-owned rhino reserves and channel resources optimally into anti-poaching strategies. 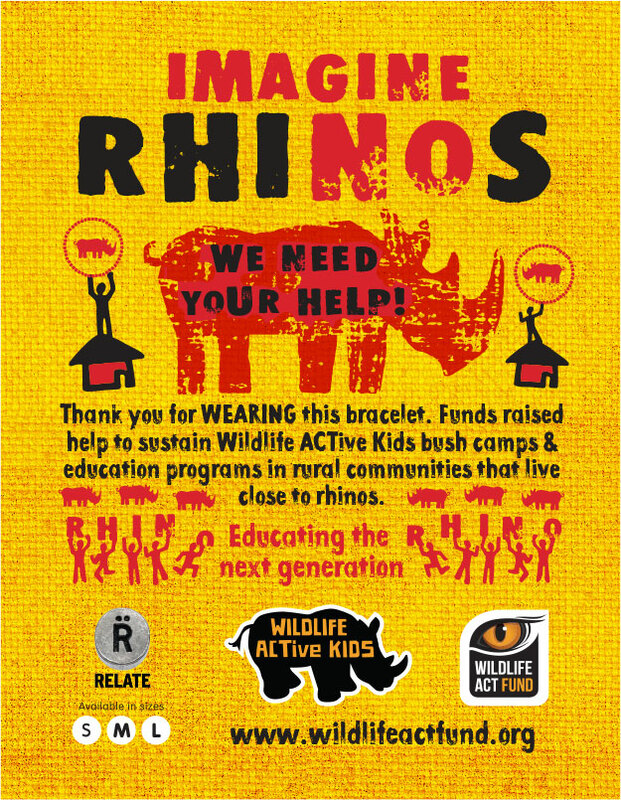 The initiative currently supports 32 rhino populations – private and provincial. A conservation imperative is to ‘grow’ new populations of rhino and monitor donor populations. On behalf of conservation authorities who do not have the means, Wildlife ACT uses innovative technologies to track and monitor populations at risk. This includes deploying satellite and VHF tracking technology and remotely activated camera traps to gain vital, real-time information. Highly skilled Zulu game trackers support tracking in some of the most difficult terrain. 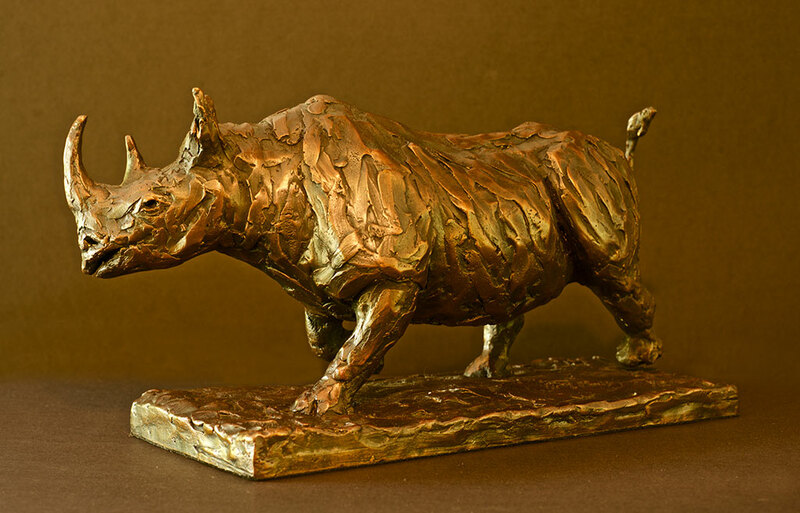 The sculpture is part of a limited edition of 12, signed and numbered by the artist.